July 17, 2017 – Comcast Business announced today that it has expanded its advanced network to reach nearly 70 businesses in the Morton, IL, industrial corridor located along West Birchwood Street and Erie Avenue. Now that the buildout is complete, Comcast will be able to expand access to its high-speed Internet, advanced voice and cloud-based services in the area. 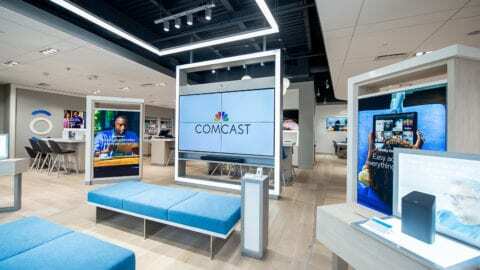 Comcast Business’s network expansion will give small, medium and large businesses in the area wider access to Internet speeds of up to 10 Gigabits per second (Gbps) – and up to 100 Gbps on a case-by-case basis – along with a wide range of services, including Ethernet, Internet, Advanced Voice and value-added cloud services. In addition, with the fiber in place already as a result of the network expansion, Comcast can bring new customers online more quickly. In addition to the new fiber, Comcast offers a service that provides 1 Gbps download speeds to homes and businesses over the company’s existing network lines, which launched in Illinois – including the Peoria area – in August 2016. In addition, the company offers Gigabit Pro, a fiber-based residential service that provides 2 Gbps of speed. The extent of the network in the Peoria area and in other locations has made it possible for Comcast to build the largest WiFi network in the nation. 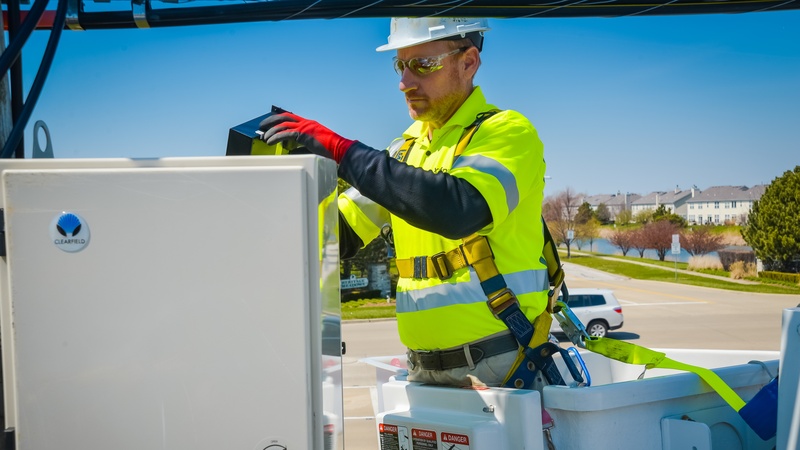 XFINITY WiFi includes 17 million WiFi hot spots in locations across the country, with more than 1.6 million in Comcast’s Greater Chicago Region, which includes Central Illinois, and about 31,000 in the Peoria area. 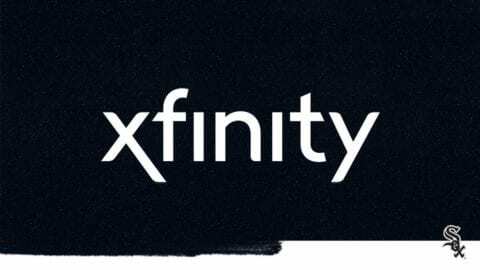 XFINITY WiFi provides customers with access to the Internet and their content on the go and helps promote business, tourism, recreation and other economic activity. Comcast Business, a unit of Comcast Cable, provides advanced communication solutions to help organizations of all sizes meet their business objectives. Through a next-generation network that is backed by 24/7 technical support, Comcast delivers Business Internet, Ethernet, TV and a full portfolio of Voice services for cost-effective, simplified communications management. For more information, call (866) 429-3085. Follow Comcast Business on Twitter @ComcastBusiness and on other social media networks at http://comca.st/2vtHRP9. 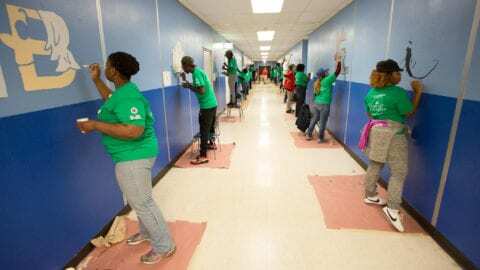 With more than 7,000 local employees, Comcast’s Greater Chicago Region (http://comca.st/2vu9VSw) serves customers in Central and Northern Illinois, including the Chicago area, Northwest Indiana and Southwest Michigan. “Like” Comcast’s Greater Chicago Region on Facebook by visiting @Comcast. “Follow” Comcast’s Greater Chicago Region on Twitter at @ComcastILLINOIS.